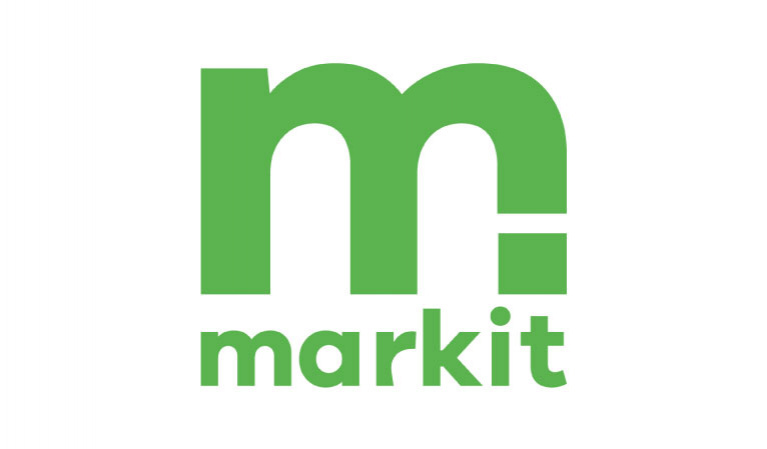 Markit is an online marketplace; a full fledge fulfillment system for fast moving consumer goods. The platform provides an ecosystem which connects users with retailers, brands, shoppers, and fleet - under a Business to Consumer model. Markit focuses on technology solutions fully customized to the industry that is highly scalable and allows for minimized order errors, optimized delivery speed and valuable reports to track customer experiences. Markit’s vision aims at digitizing the whole ecosystem of the FMCG industry including the B2B model, through synchronizing the database and processes under one connected platform powered by Artificial Intelligence (AI).